Do you love walking? Do you love traveling? Well, most people do and I expect you to be one as well. And for them, the article of the day is not less than a list of heavens on the planet for them. The need of spending time with oneself is a basic necessity of life, and these places serve a lot more than that for anybody. Some of the places here are just top of the world in any cost. WheeBuzz brings you seven of the most beautiful and flabbergasting places if you love walking and travelling. Here are top seven destinations that you would love. Just bring warm clothes and rest will be pure fun only. This place will literally blow your mind with beauty and the experience shall be never lasting. However, the breeze might be too cool as it is covered with snowy mountains and frozen lake, but all in all, it makes your experience amazingly rememberable. 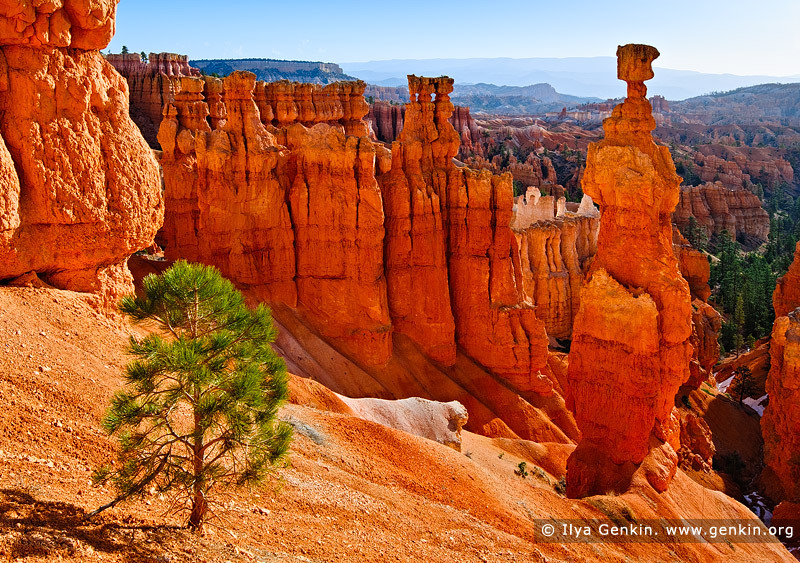 Have you ever how it would be to walk about none other than Bryce Canyon? If now, then you should as this is going to be a ice in the cake for you. Seriously one of he most beautiful places to walk around in the World, Bryce Canyon has numerous breath taking views. Hey, what are you waiting for? Just go and visit it. Another definition of beauty in the list and equally fascinating. New Zealand is a place next to heaven. It has got some of the most popular and beautiful holiday destinations in the World. If you do not like walking, then certainly glacial lakes, Sheer Canyons and Deep Valleys will make you love it. It is a natural treasure that brings high energy and positive vibes. 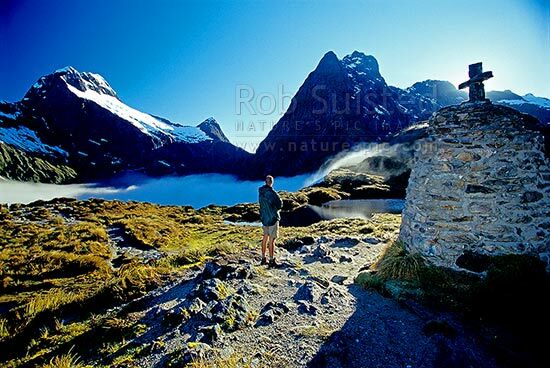 Milford Track is really a never to miss spot. Machu Picchu is one of the wonder of World, Thanks to the one who discovered it. The place is a bit different from the rest of the places in the list as it contains an essence of ancient civilization, that is itself commendable about the destination. Machu Picchu is one of the best contributions of South American continent to the World. Inca Trail to Machu Picchu is my favourite in the list which will make you feel intact to place forever. This is adorable, really adorable. Cinque Terre is a seaside village, that too centuries old. That should be enough for anybody to visit Cinque Terre. Look at the above pic, it is tremendously appealing, like calling a true destination lover. This is a true definition of beauty. If you love peace, relaxation from your busy life, essence of beauty and centuries old village, then Cinque Terre is a heaven for you and is certainly never to miss place in the World. Italy is one of the major tourist attractions in the whole World and this place just makes it even more glance. Jay Kumar is a passionate writer and Conversationalist. He is well versed with niches like sports, travel & tourism, entertainment, and news. He says his biggest hobby is enjoying living. He also likes and does a bit of poetry as well.